It is rare that you get to watch a cooking show for FREE. In Chicago, it is commonplace. Chef Lorin Adolph was featured in Chicago Home and Garden (chicagomag.com). He had an early start to cooking and graduated from The Culinary Institute of America. To date, he has been cooking for 25 years. On October 19, Wednesday, there is no reason for you to turn on your television and watch your regular cooking show. Instead, you can go to the Green City Market – Lincoln Park and watch a real live cooking show! The market is at 1817 N Clark St Chicago south end of Lincoln Park. Chef Lorin Adolph will be sharing with you some amazing recipes and how to cook them using ingredients that you can find from the Green City Market. The best part? Of course it is FREE! So, save the date! 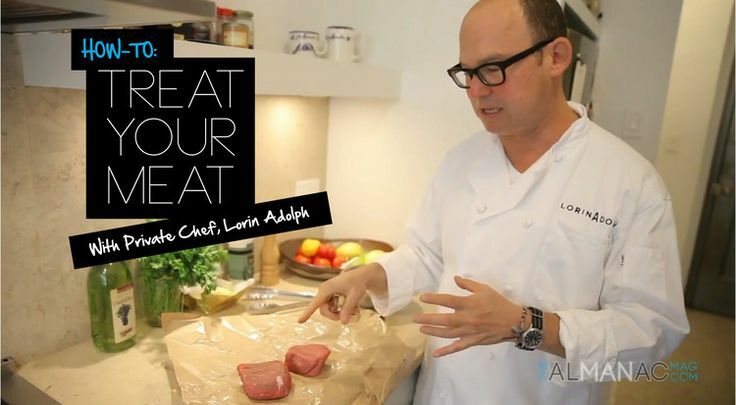 A free cooking show with Chef Lorin Adolph at the Green City Market – Lincoln Park.